Local handyman Doug mends fences with Roman, who helps him put his daughter Maggie to rest, but her ghost has a final revelation in store. 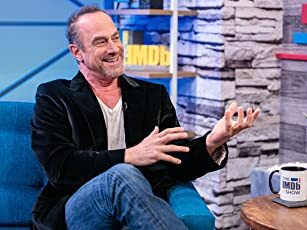 Val appoints her brother Billy to be acting sheriff and he's soon leading a search for his niece, who vanished into the forest accompanied by Marcus. The town is given hope after a new arrival at Lambda headquarters. New supplies are distributed and an escape from the island promised. Lambda's eccentric CEO takes an interest in Roman. 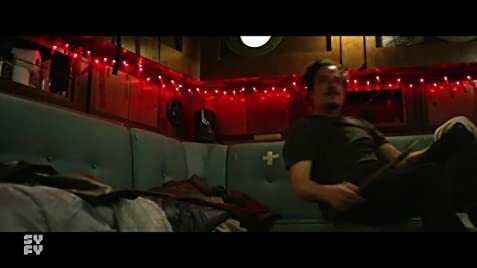 Ghost Wars is a rather appealing litle horror/sci fi gem. This series has a understated, unassuming quality that works well in the context of a sleepy little town beset by an other worldy calamity triggered by scientific machinations and meddling. There's a lot to like here. The story takes time to develop but its pacing is such that there's consistently enough happening to satisfy whilst the solid characterisations and narrative draw you in. 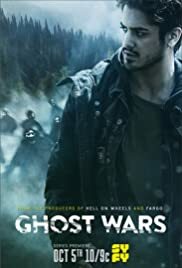 I have thus far really enjoyed Ghost Wars and plan to keep watching. Seven out of ten from me.